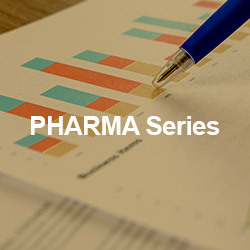 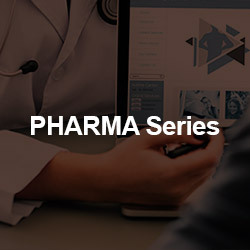 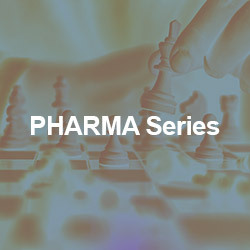 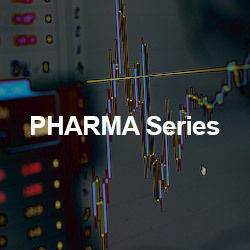 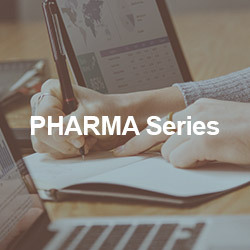 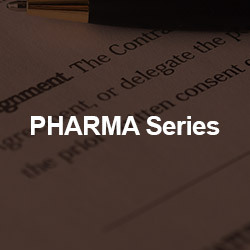 We’re starting the 2019 webinar series with content focused on two domains: Pharma and Insurance. 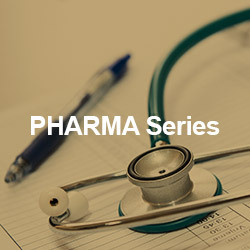 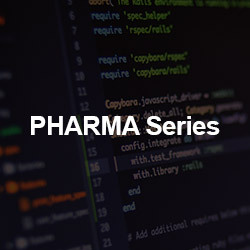 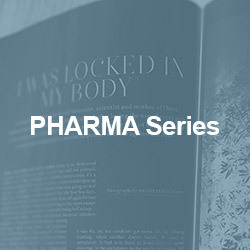 Below is the upcoming schedule for the Pharma Series. 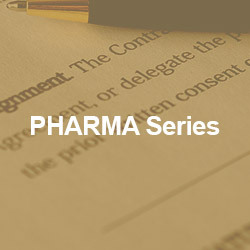 To learn more about the topic and register for the webinar, simply click on the image or the title. 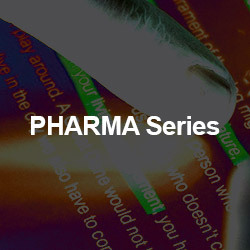 All of our webinars are hosted through ClickMeeting.com. 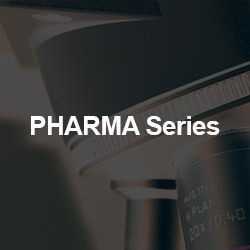 If you have any additional questions or concerns, please contact us directly.